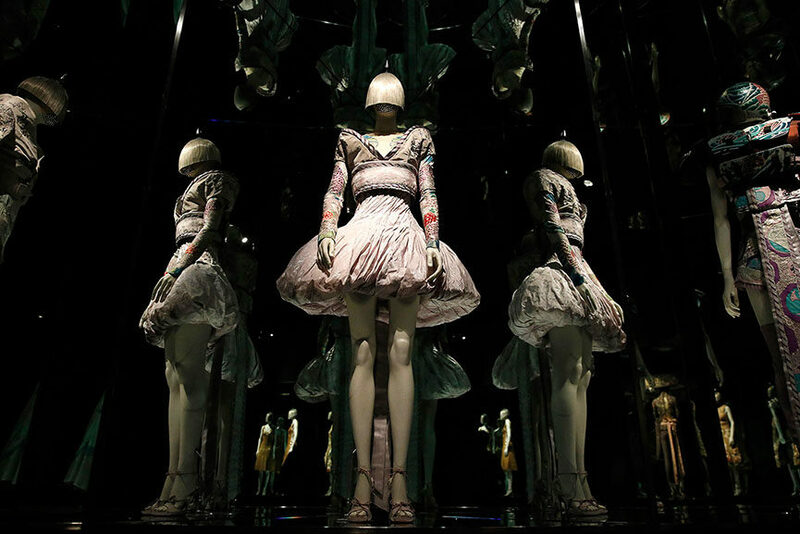 Savage Beauty, the only major UK retrospective of Alexander McQueen, is the most popular exhibition in history of its hosting venue, the Victoria & Albert Museum in London. Almost half a million people visited the show at V&A between March 14 and August 2nd 2015, enjoying the extraordinary creations of the late fashion designer. 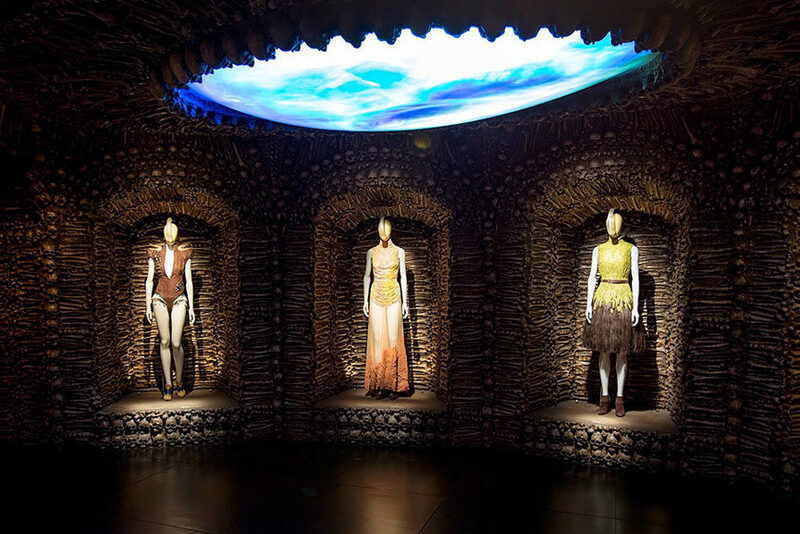 Alexander McQueen: Savage Beauty was the first and largest retrospective of his work to be presented in Europe, and in the United Kingdom, it became the most visited paid-for exhibition at the V&A of all times. 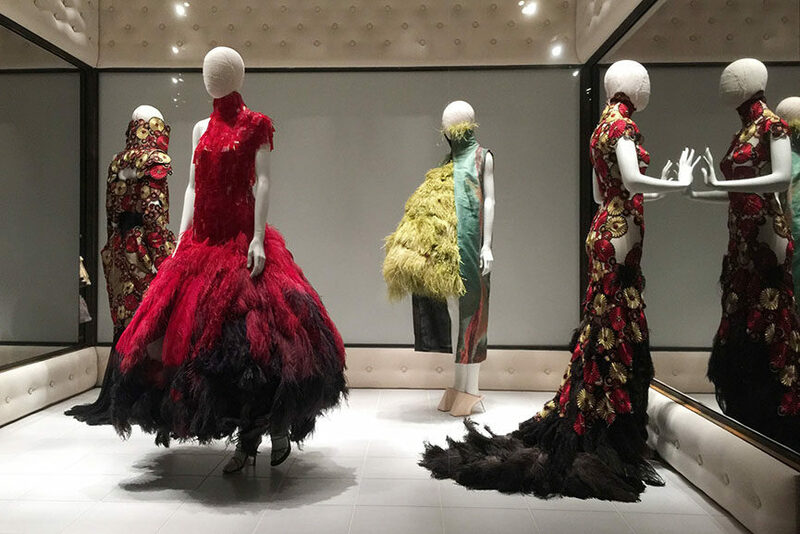 Alexander McQueen’s most popular exhibition first saw the light of day at the Costume Institute at the Metropolitan Museum of Art in New York City back in 2011, a year after the untimely death of one of the world’s most innovative fashion designers. 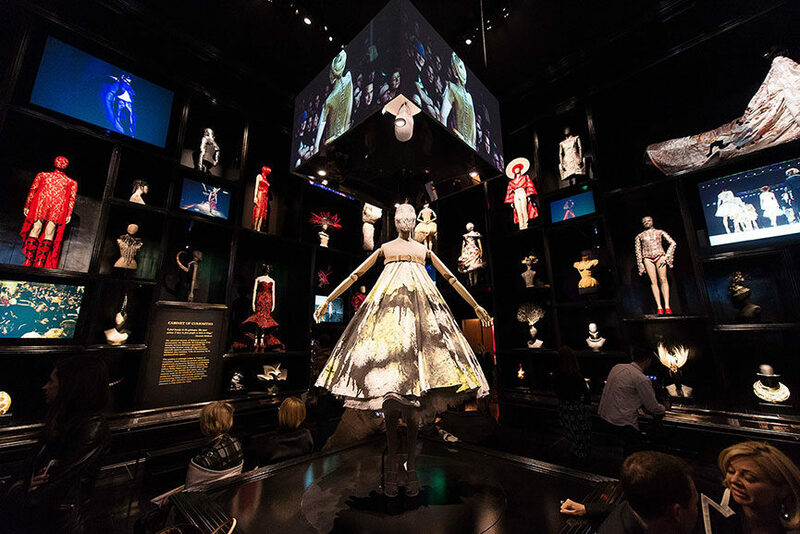 The large attendance of the show was a great announcement for the McQueen exhibition at V&A in his homeland UK, and the museum was certainly prepared. Over the course of four and a half months, the Savage Beauty exhibition stayed on public and private view for more than 1,000 hours, including staying open during the night. 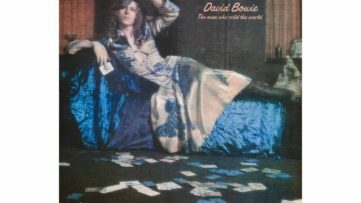 More than 480,000 visitors from 87 countries around the world came to see the most popular exhibition in history of the V&A museum, which is now closed for good, including many celebrities from the UK, the US and Europe. The exhibition’s official website has had some 2,3 million unique visits, in addition to 134,000 clicks at The Museum of Savage Beauty, a specially commissioned interactive web page which provides and insight into the techniques, inspiration and stories behind some of the objects on view. 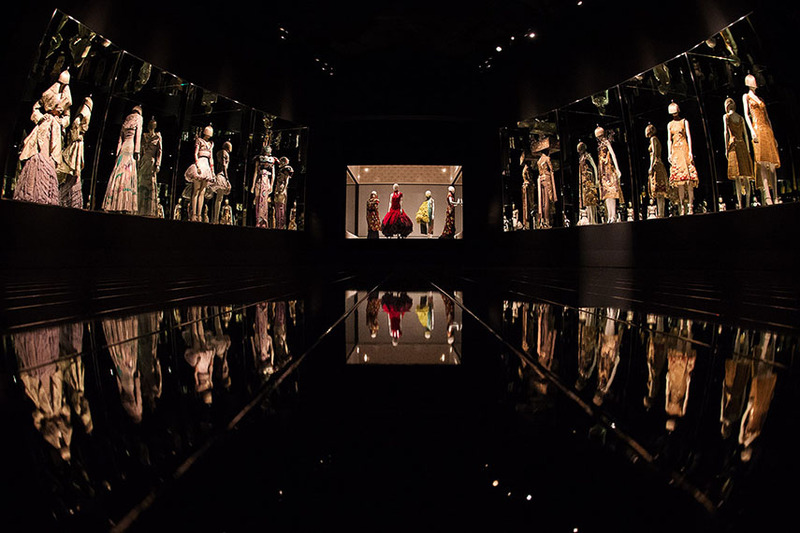 The Victoria and Albert museum also offered memberships to ensure the viewing of Alexander McQueen’s most popular exhibition to its visitors, thus welcoming 10,000 new members during the show run. The V&A Shop also announced that they have sold more than 1,250 meters of the McQueen limited edition silk scarf. 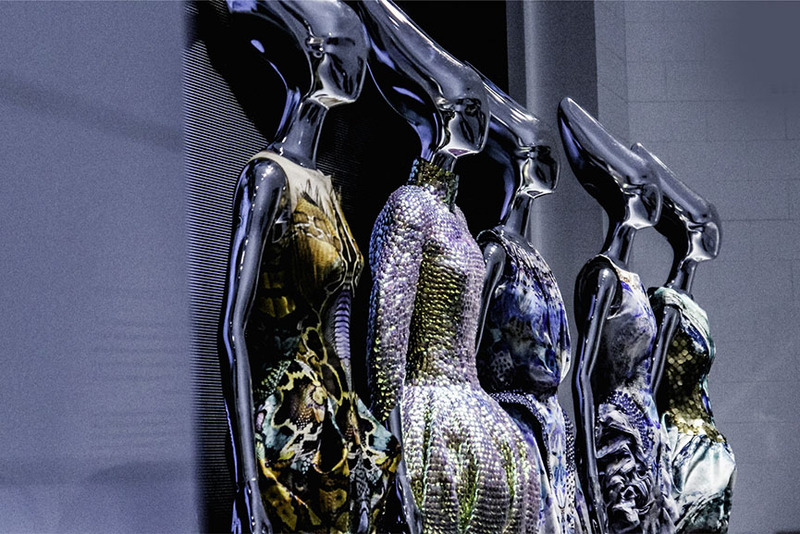 Lee Alexander McQueen is considered one of the world’s greatest fashion designers, and the V&A was one of the first to show his collection to public. 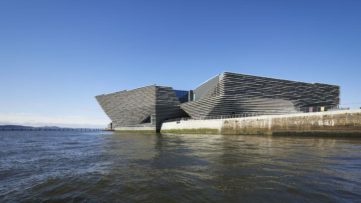 The museum has also released a catalogue accompanying the exhibition, that has become V&A’s most successful publication ever – it is also among the UK’s top 10 non-fiction bestsellers. This year, Alexander McQueen has also been nominated as one of the visual artists to grace the next £20 banknote. The new face will be unveiled in the spring of 2016. 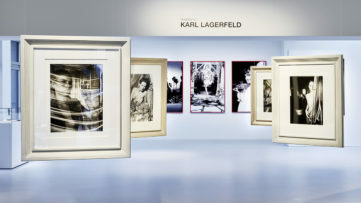 During his successful career, the late designer worked with many photographers, including Kent Baker, who photographed his first major fashion show in London, and Nick Knight, who released a tribute video dedicated to the fashion genius just recently. Have you seen Savage Beauty? Leave your comment on our Facebook page! 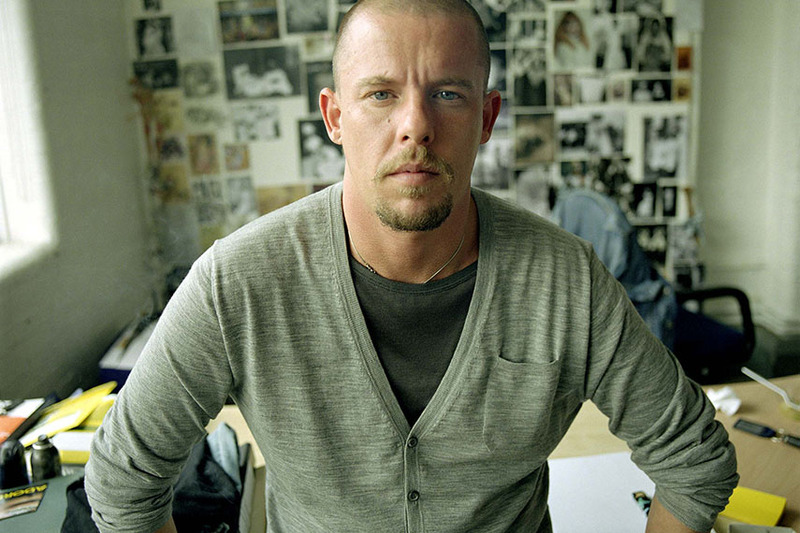 For more news on Alexander McQueen, sign up for My Widewalls for free! All images used for illustrative purposes only.